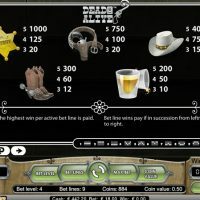 Dead or Alive is a beautiful slots game which thrusts you back into the time of the Wild West with its surrealist cowboy sound effects in the backdrop, and Old West symbols on the slots screen. This is not just a game, it’s an experience. 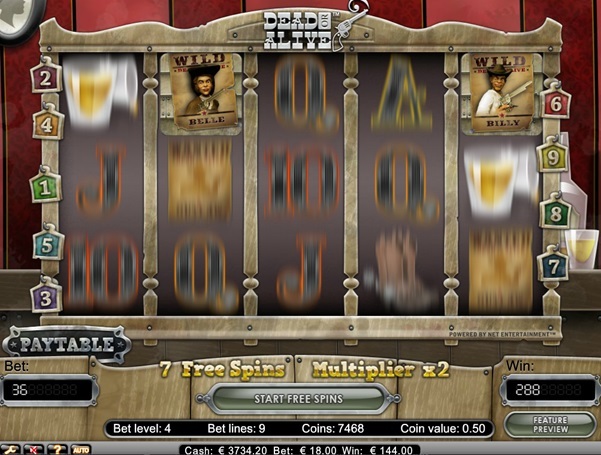 As soon as you jump into the Dead or Alive slot game, you are immersed in a world from a bygone era where you can almost smell the stench of powerful whisky and gunpowder in the air. 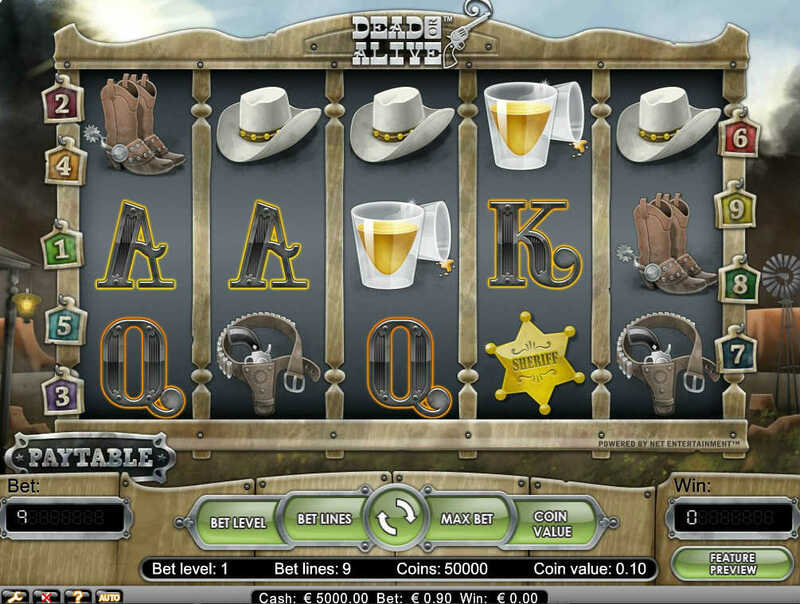 The game itself offers some of the best graphics you’ll find anywhere in the online slots world, plus the sound effects really do a great job in submerging you in the whole experience. 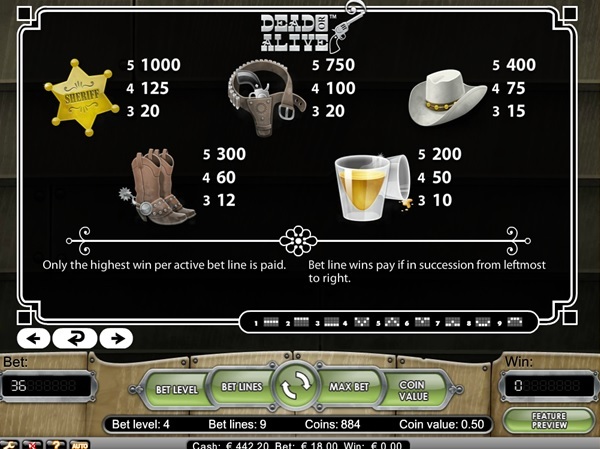 There are 12 different symbols on Dead or Alive of which two are bonus symbols where you get the chance of making it through to the feature game. 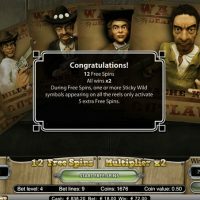 The bonus feature isn’t the most exciting bonus game around: you win a certain amount of free spins and a certain multiplier by hitting 3 or more ‘Scatter’ symbols; then you play the free spins. With 12 different symbols, you may get the impression that the house edge on this game would be quite high, but it stands at a meagre 3.2%. 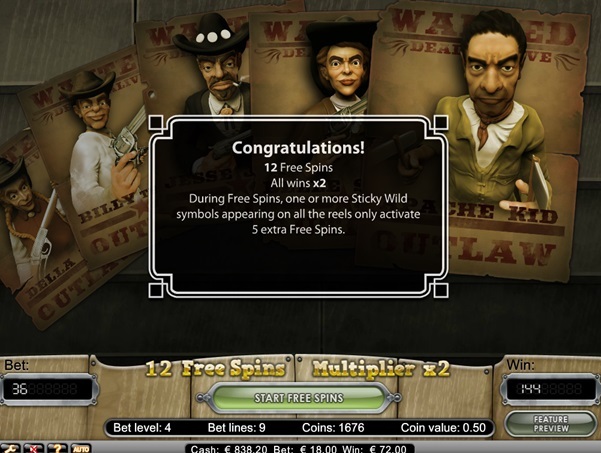 Over half of the symbols in the game are of the Wild West theme, and the other 5 are classic slot symbols. The ‘Scatter’ and the ‘Wanted’ symbols are the symbols that bring about the bonus and the big wins. 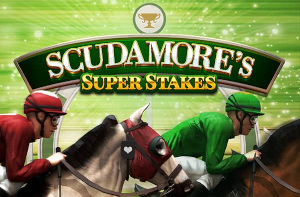 You can bet from £/€0.01 to a £/€18 per spin, which is quite a small parameter compared to the competitors out there. 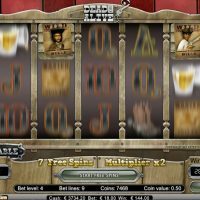 Some of the maximum bets on other games out there, for example, can be up to hundreds, so for this to be at just £/€ is pretty small. There is an autoplay mode on Dead or Alive too, which comes with a few advanced settings so you can stop the autoplay in its tracks. 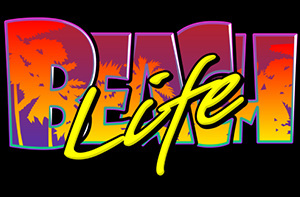 This is a game that you can see a lot of work has gone into making the graphics as modern and eye-catching as possible. 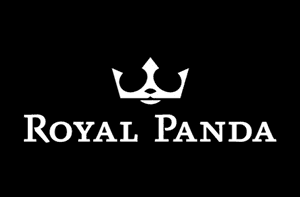 And, we are pleased to say they certainly deliver. 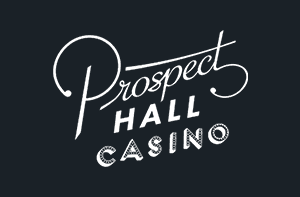 Better yet, there is a house edge on this game that’s very favourable to the player, making it pleasing on both the eye and the pocket. 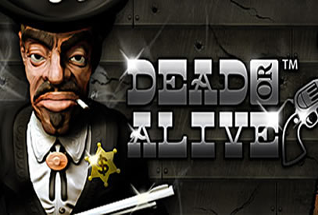 There’s a rarely a game that doesn’t have a downside though and on Dead or Alive it’s the fact that the bonus round may leave you feeling a little deflated as nothing particularly exciting happens. Still, if you can overlook that, this is a game that will keep you coming back for more.